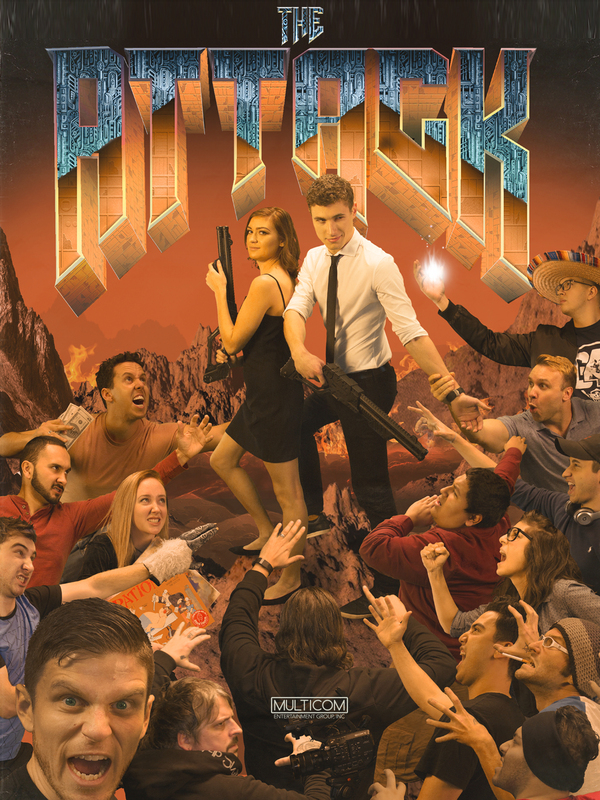 Hosts Erin Steeby and Alex Corea talk video games, viral videos, and memes, lend their wit to silly sketches, and are in constant competition with one another. This popular web series features regular appearances by G4's beloved Attack of the Show! host, Kevin Pereira.